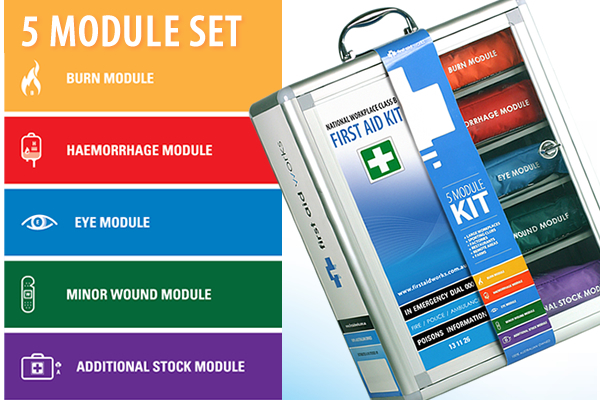 Having a well-stocked first aid kit is important for many reasons and is something that every home or business should have. 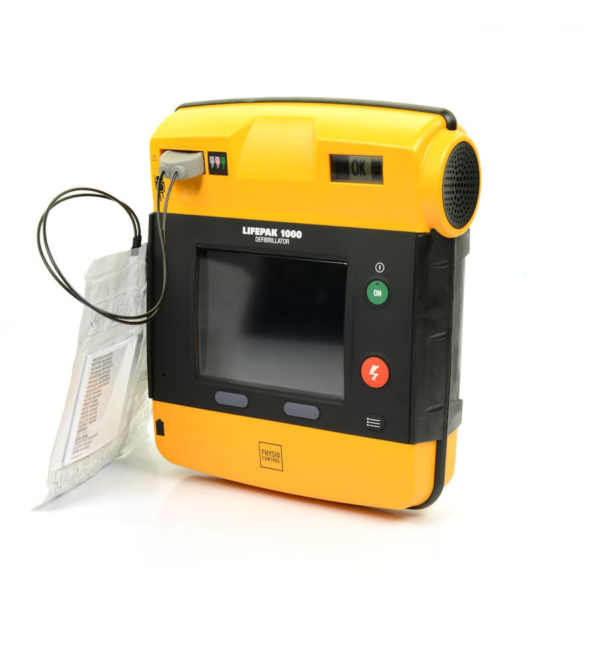 We never know when minor emergencies will happen or when disaster will strike. 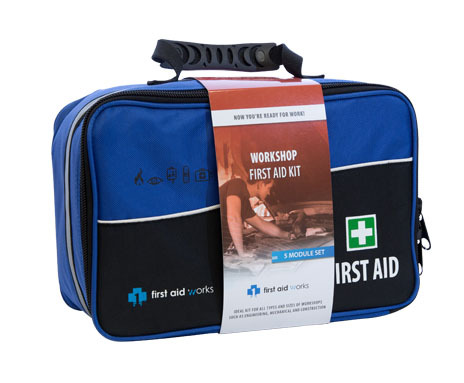 Whether it’s treating a cut finger on a child due to a fall or helping with a life-threatening haemorrhage from a car accident, a first aid kit in Adelaide can come to the rescue. 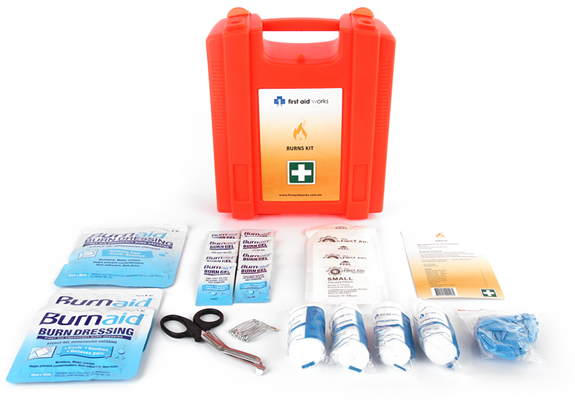 It doesn’t have to be elaborate, but it should have some basic items, first aid instructions, and it should be easily accessible. As per our Delivery Policy we can deliver to capital cities in 3-5 business days. Extra time may be required for larger or delicate items. Please don’t hesitate to ask if you need any additional information. 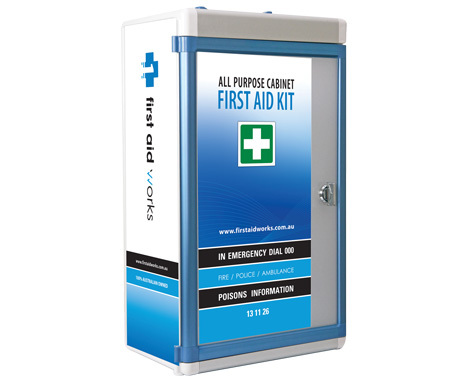 There are obvious benefits to having a first aid kit in the business, home, and vehicle in Adelaide. First would be that all supplies are in a central location. Nothing is worse in an emergency than disorganisation. 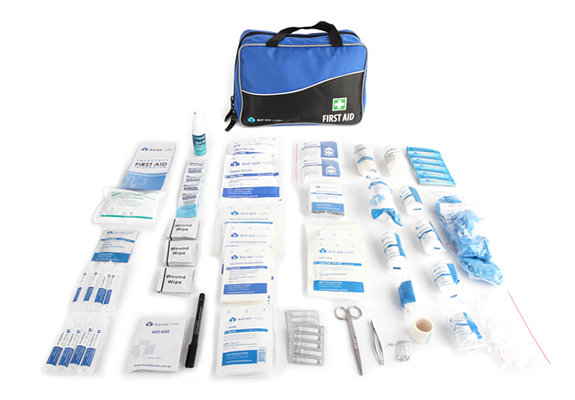 If the person rendering assistance is having to run all around the house or business looking in different areas for supplies like scissors and wound dressings, it can waste valuable time. 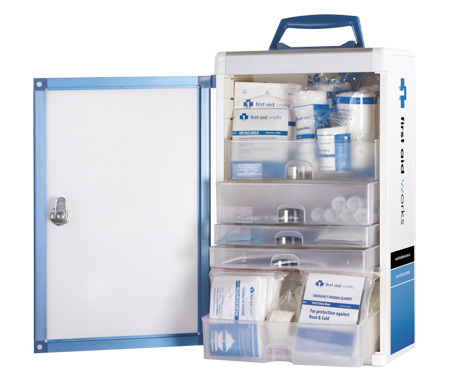 Sure, everyone might know that the scissors are always kept in the desk drawer and that ointments are in the bathroom cabinet, but gathering things together can be frustrating in an emergency, and it’s easy to panic. 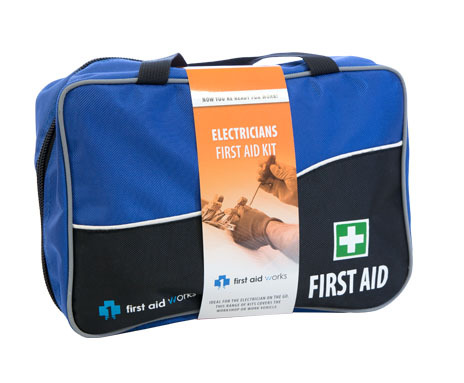 If all supplies are readily available and in a central location together, it’s easy to grab the kit and start administering first aid. 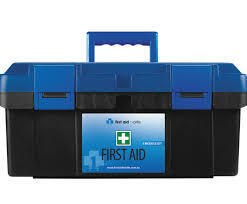 Another benefit to having a first aid kit is that you can easily take it with you. 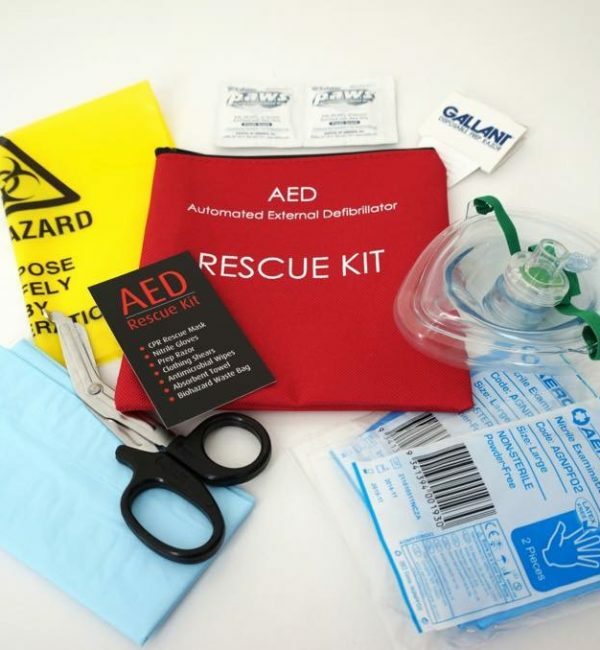 If your family goes on a road trip in Adelaide, you’ll want to have emergency medical supplies available in case something happens, especially if a hospital or doctor’s office is not close. 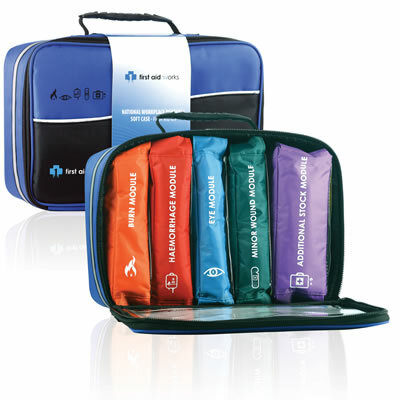 You can give your family comfort and care while waiting for medical help to arrive on the scene. Being prepared with first aid supplies in Adelaide can give you peace of mind knowing that you can come to their aid if needed. 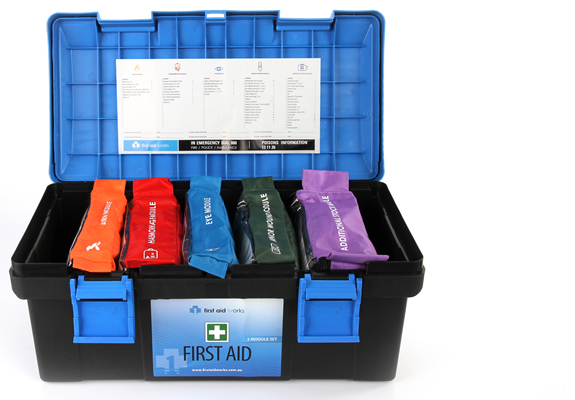 At the very minimum, your first aid kit should have a bandage in case someone sprains an ankle or wrist, gauze pads of different sizes to cover wounds and help stop bleeding, medical tape to secure the gauze, and bandages of varying shapes and sizes to cover small scrapes and cuts. 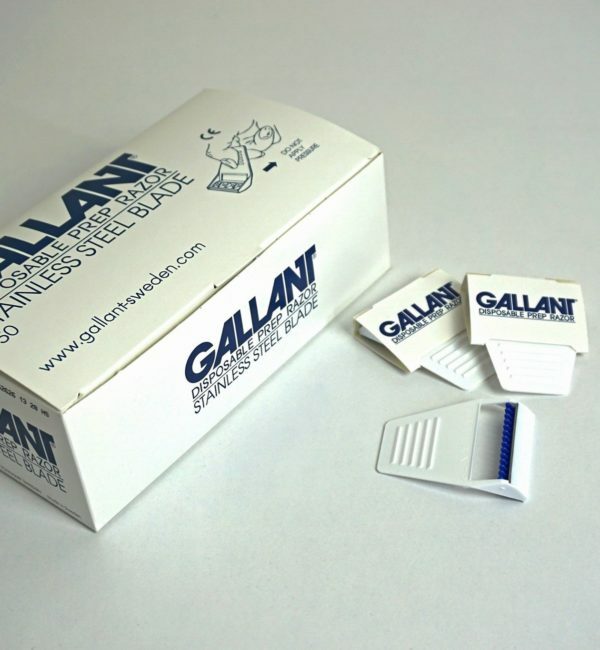 Irrigation solution for cleaning wounds is ideal, and so are hand sanitisers and antibacterial cream. 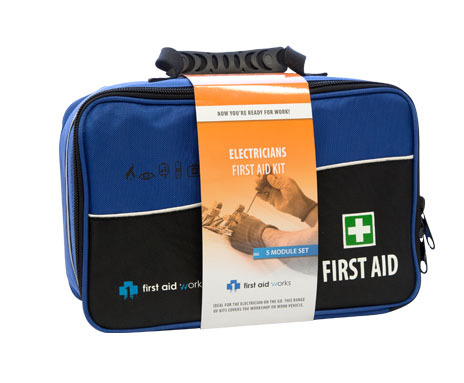 You can buy supplies separately and store your items in a bag, or you can make it easy and buy a first aid kit in Adelaide that is pre-packaged and ready for use in an emergency. 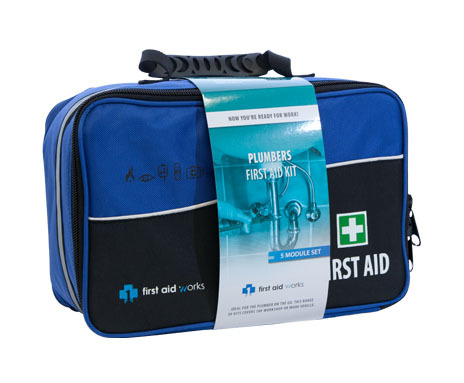 Priority First Aid has many kits of varying sizes suitable for all situations. 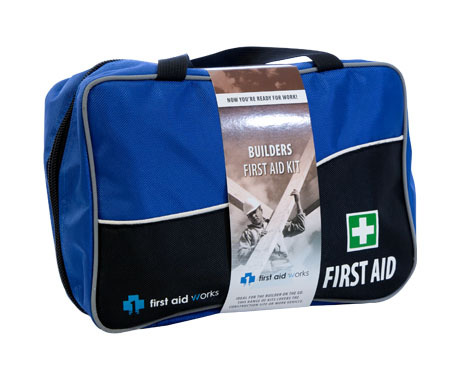 We’ve been providing homes and businesses in Adelaide with first aid kits for four years and carry trusted and reliable brands. 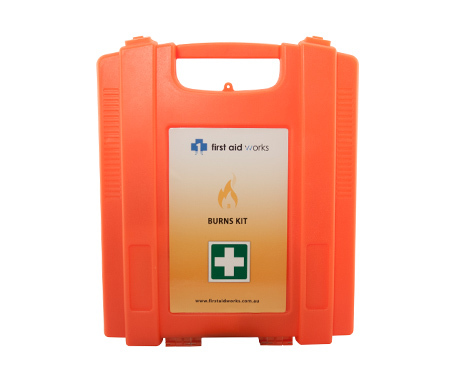 We make it easy to buy a kit because we ship anywhere in Australia to your front door. 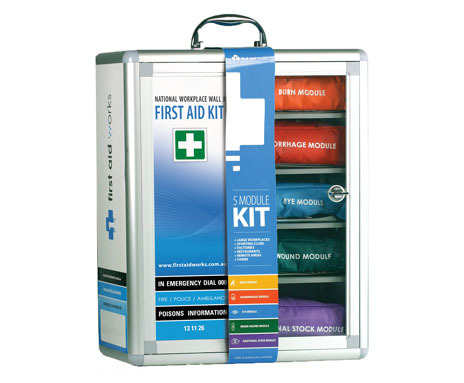 Order your first aid kit today, so you’re ready to help your family when they need you most.